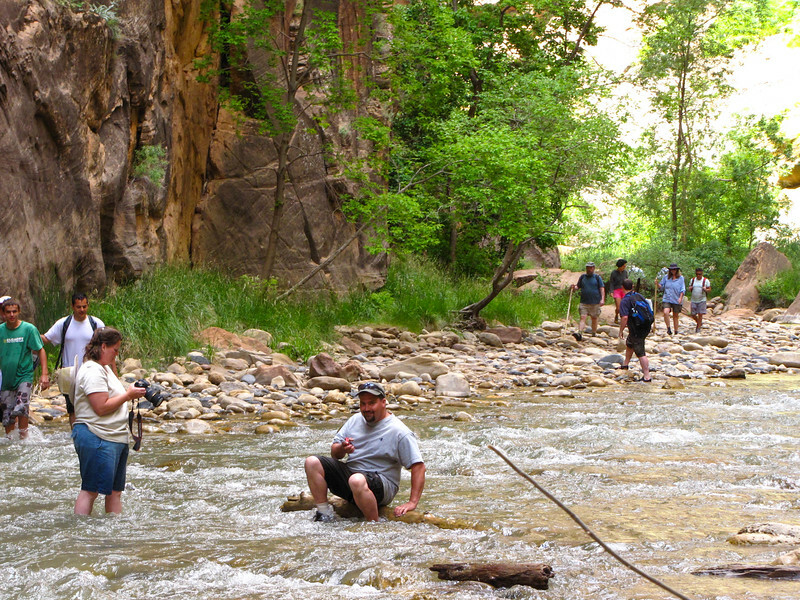 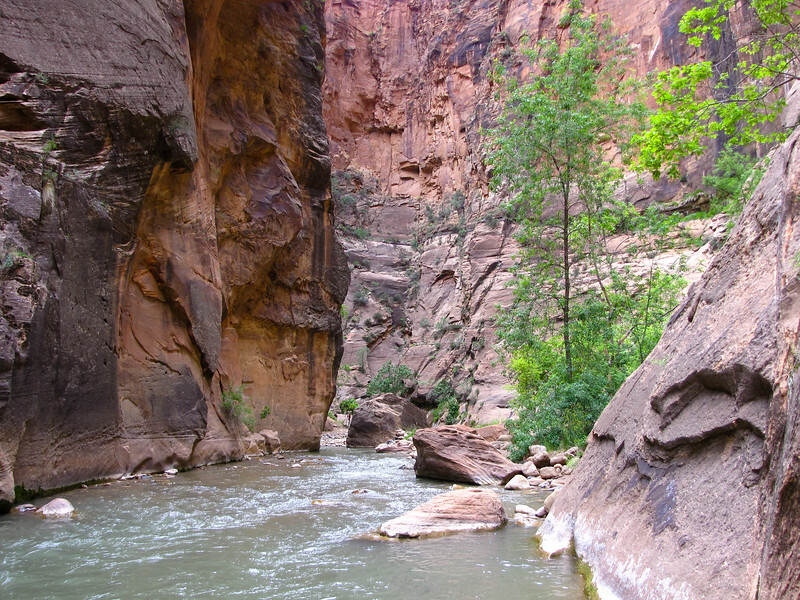 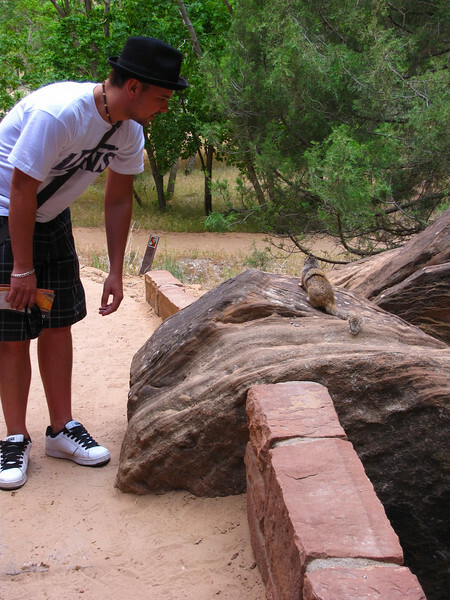 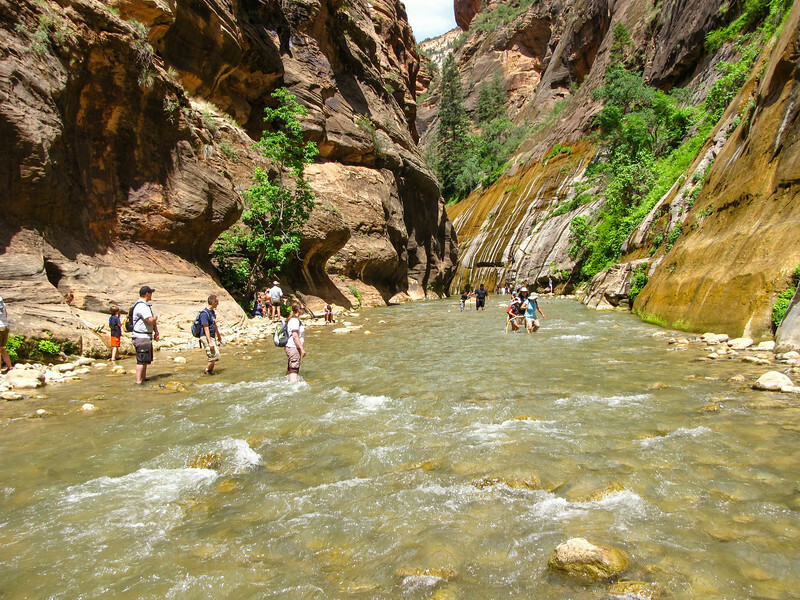 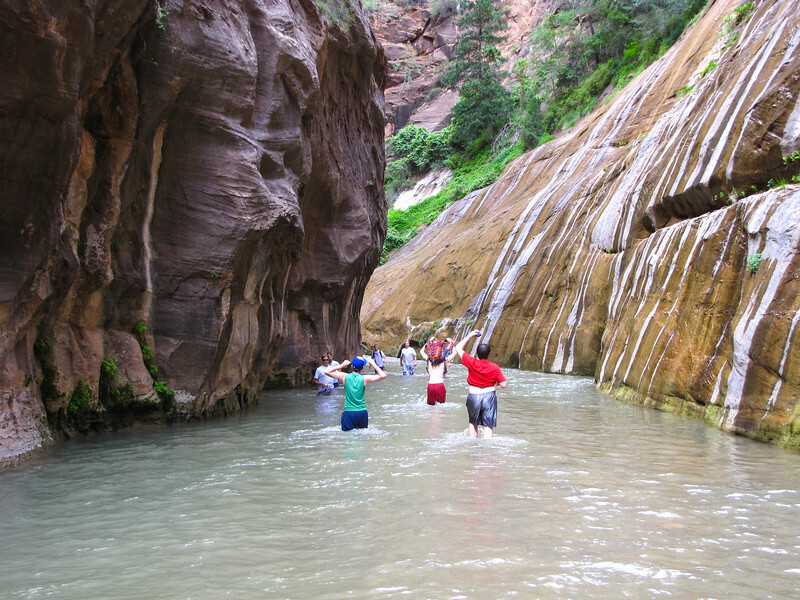 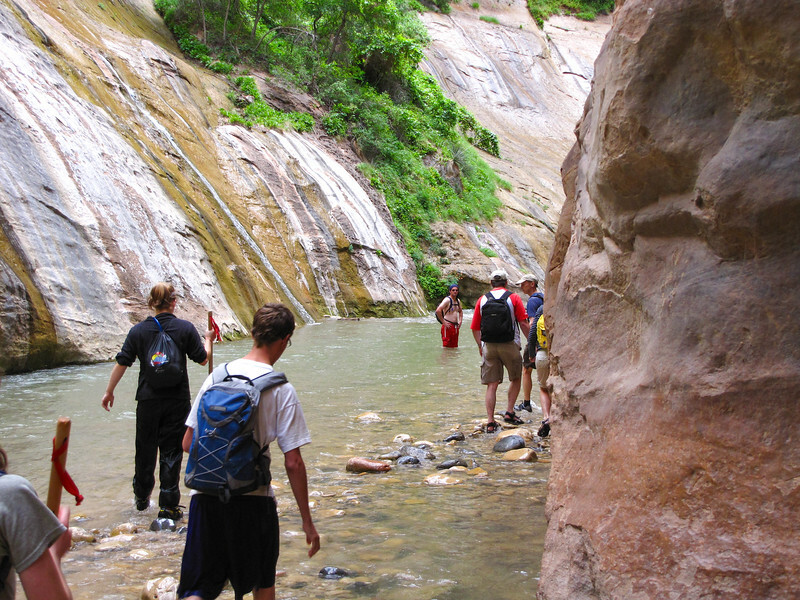 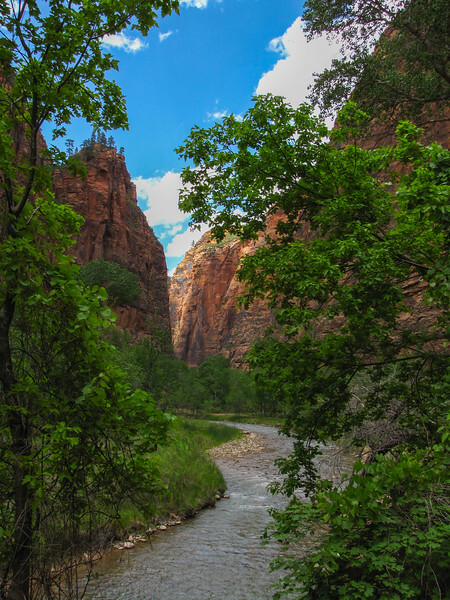 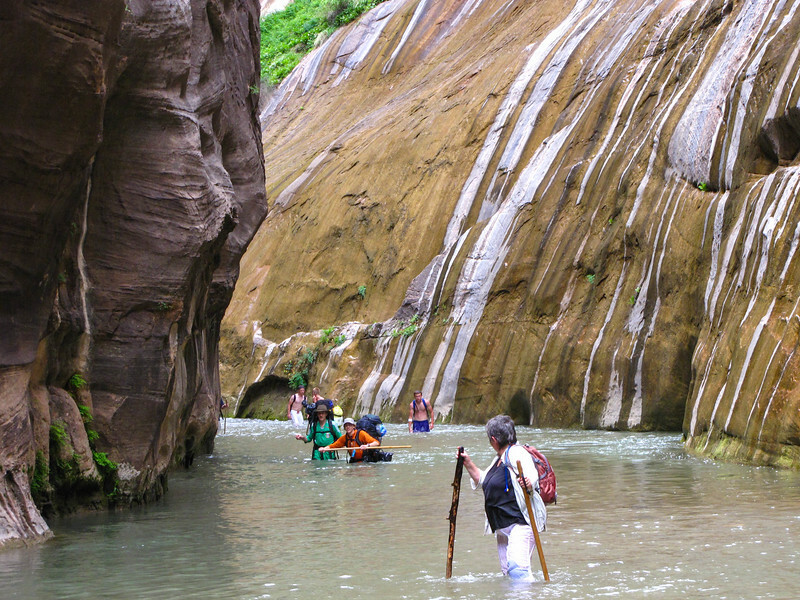 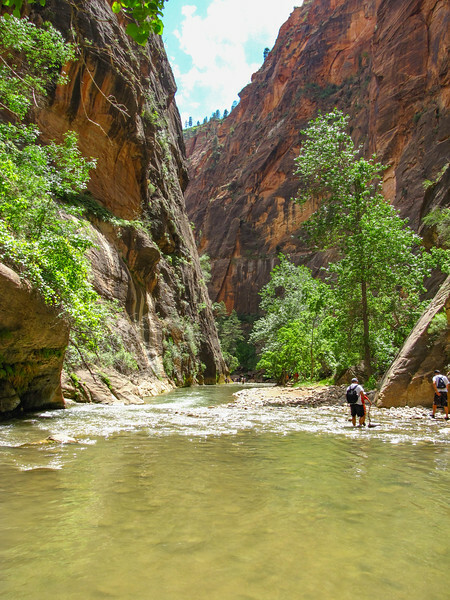 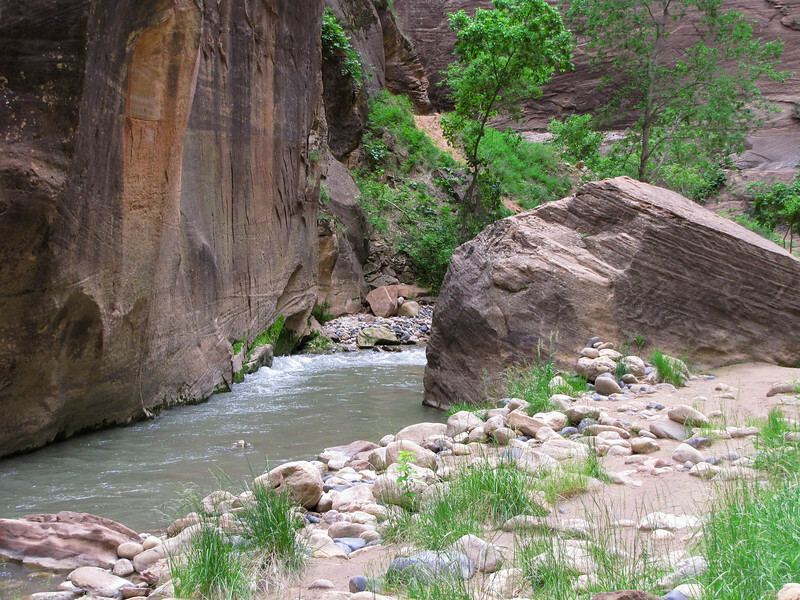 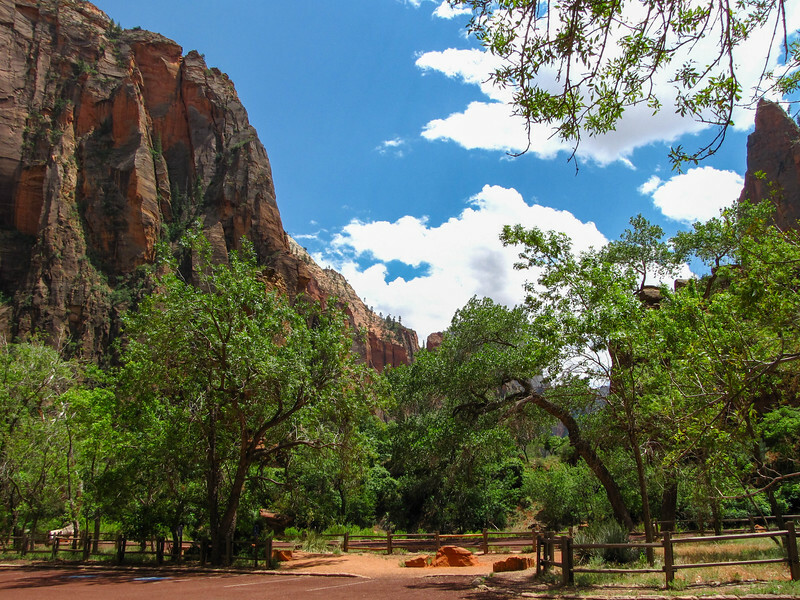 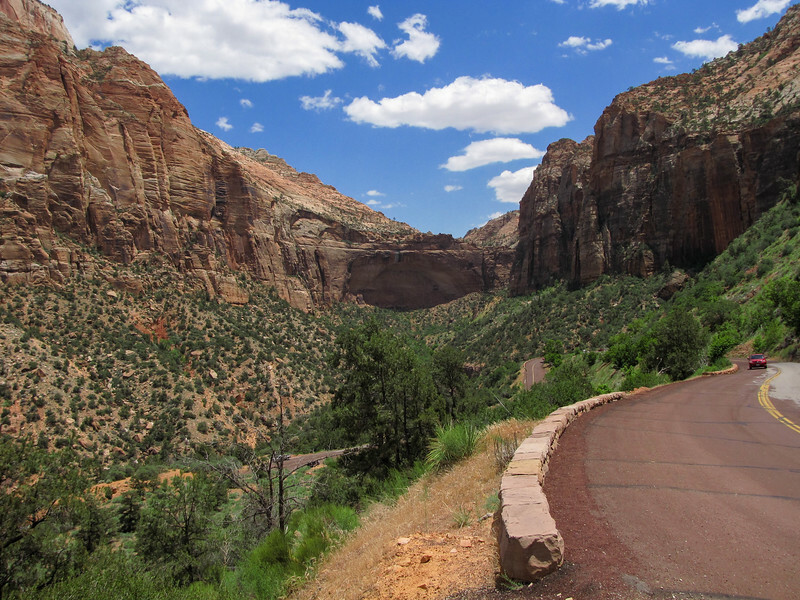 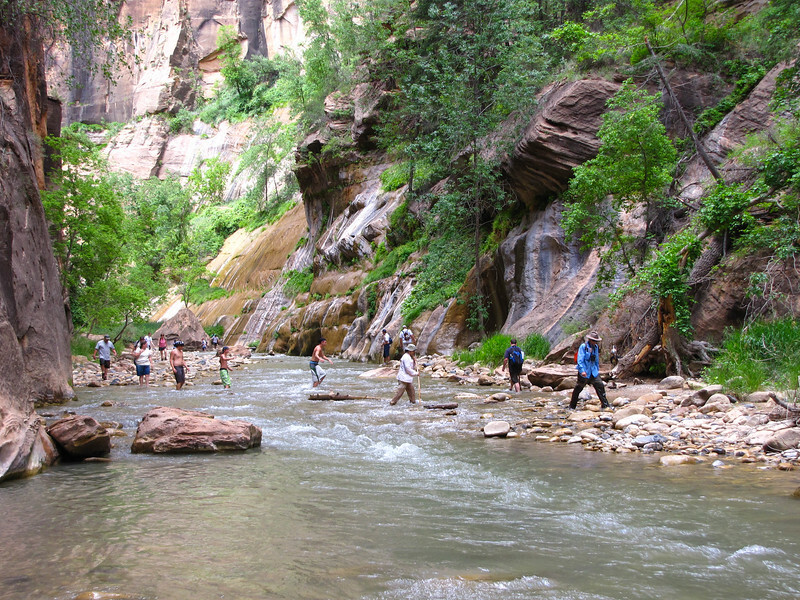 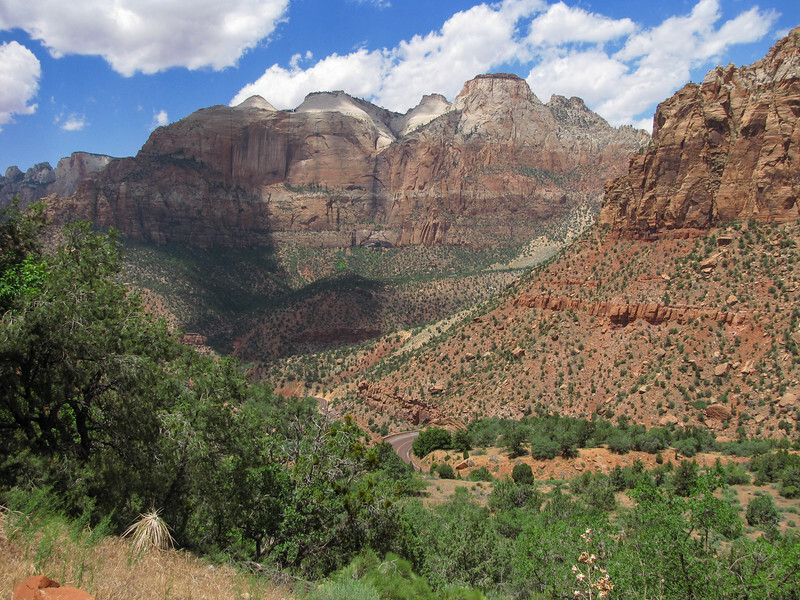 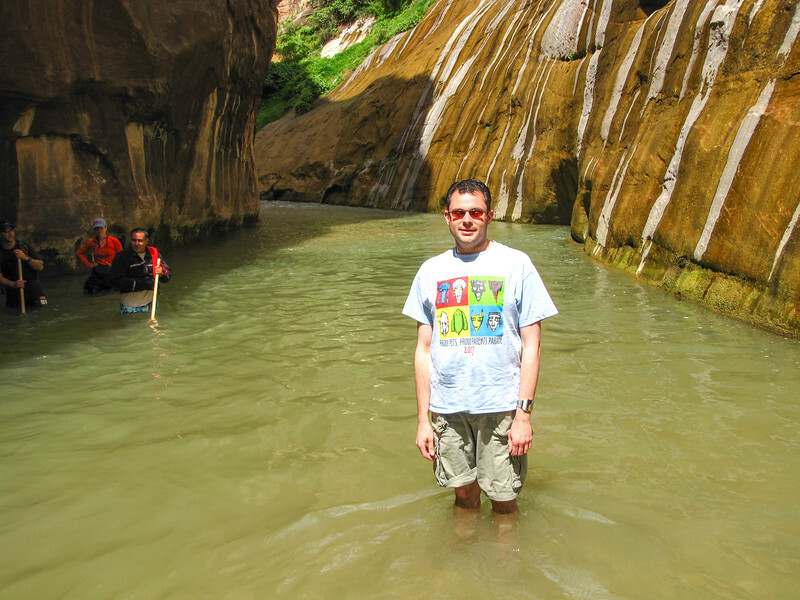 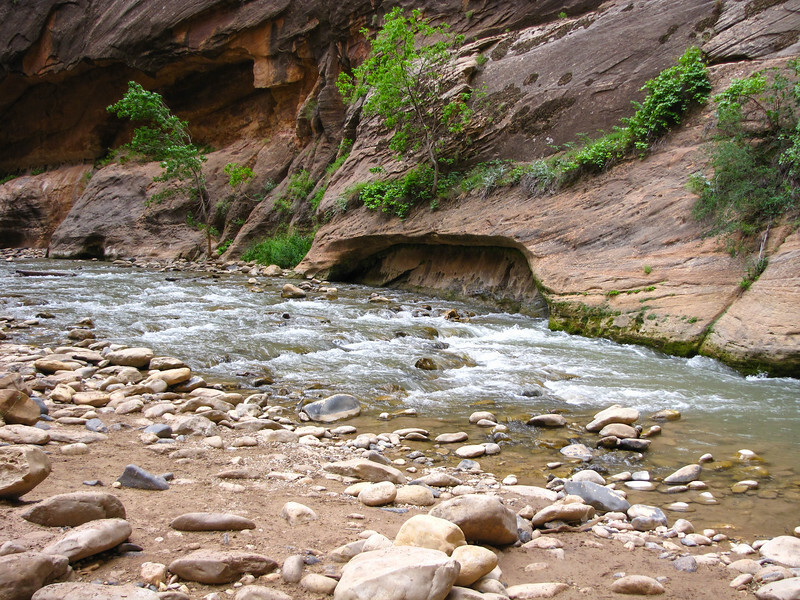 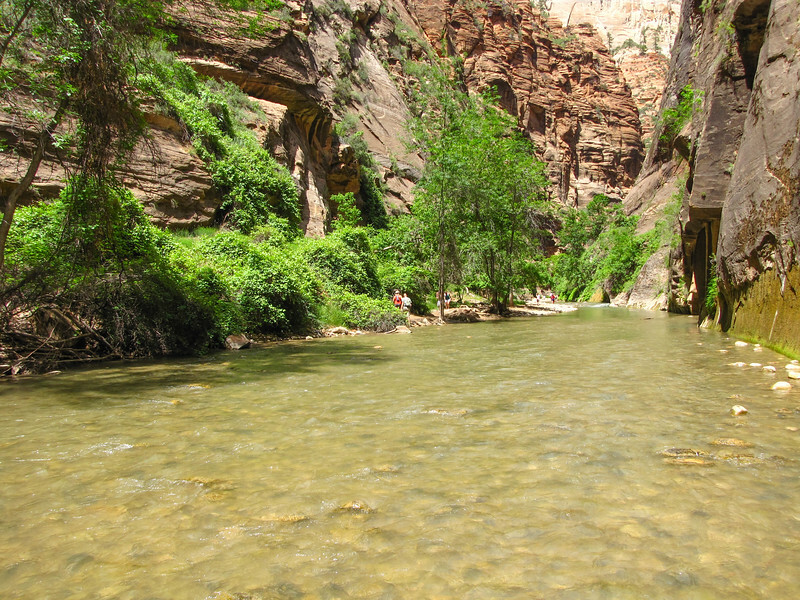 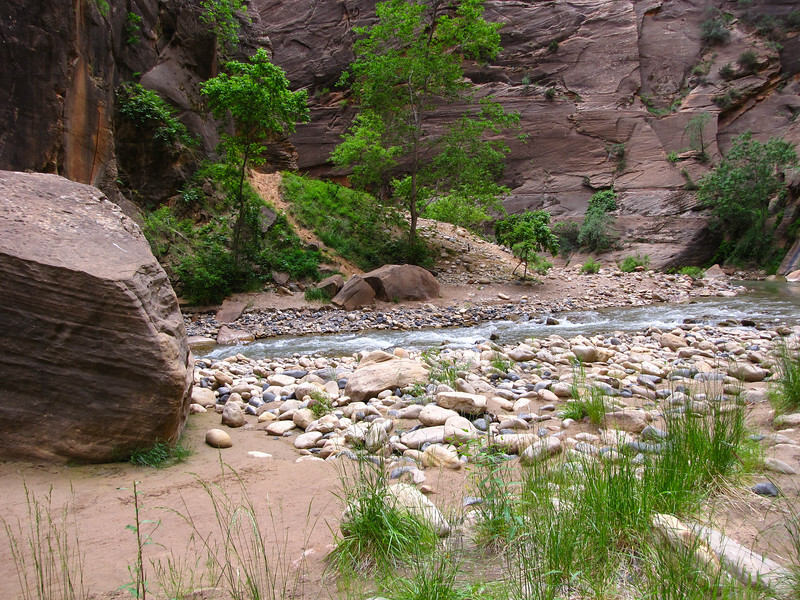 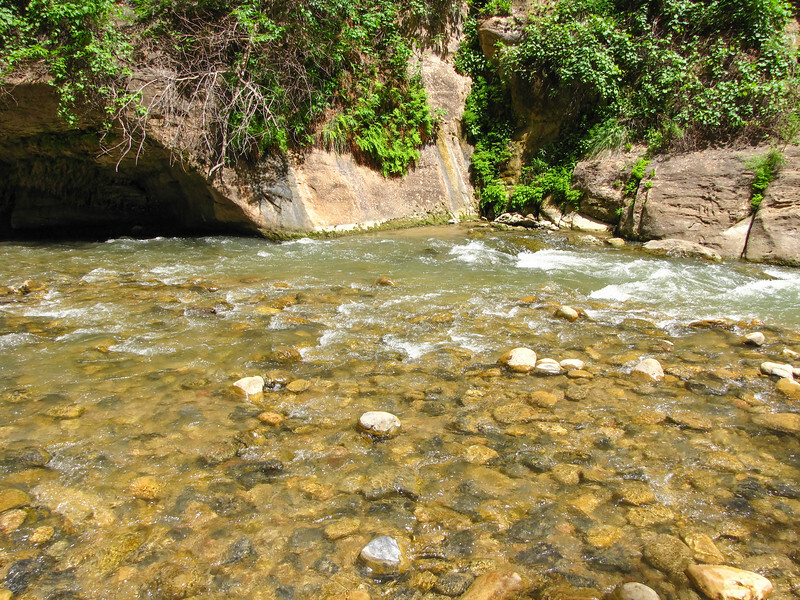 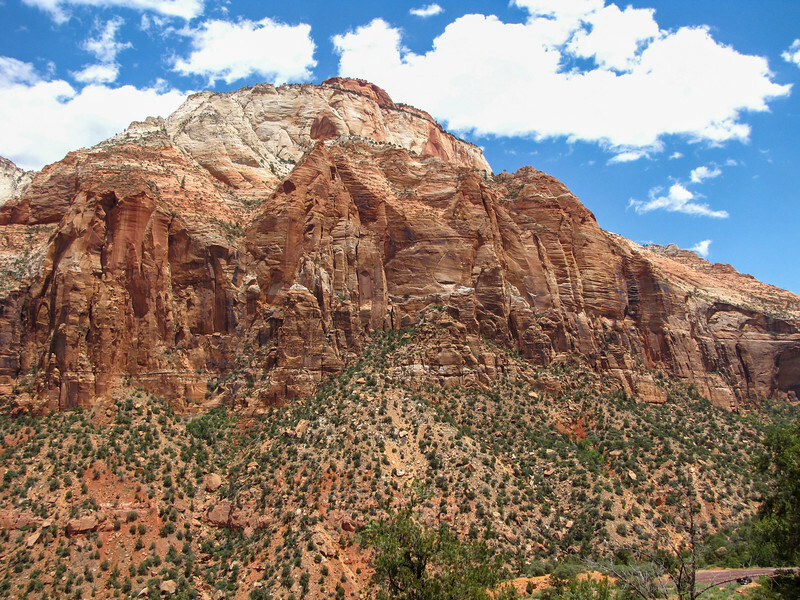 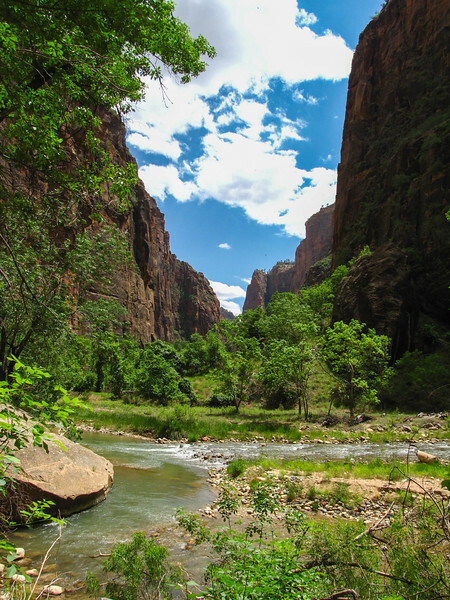 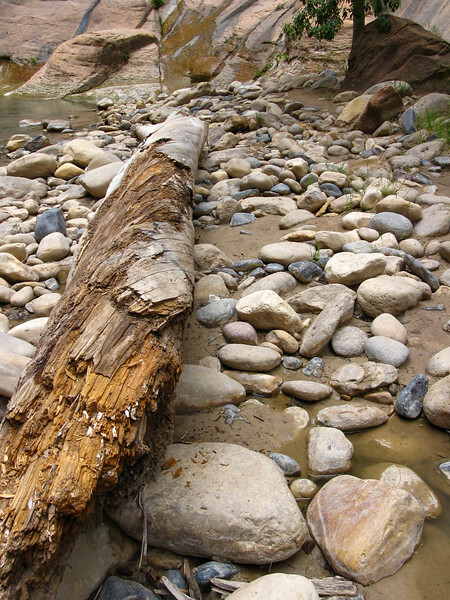 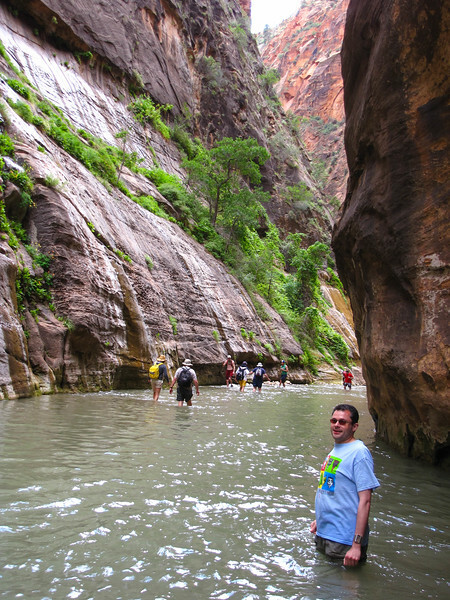 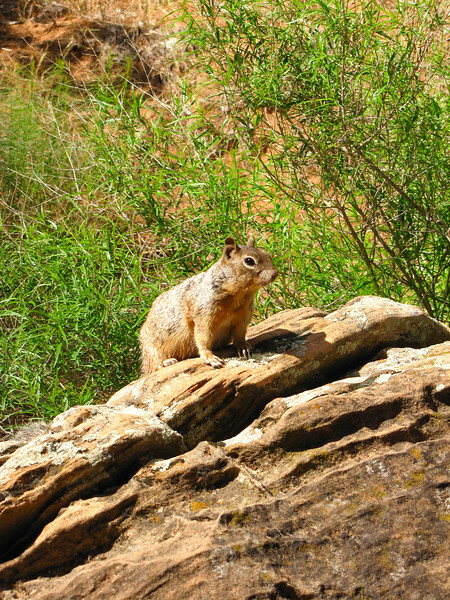 We spent June 11, 2009 hiking around Zion National Park in Utah. 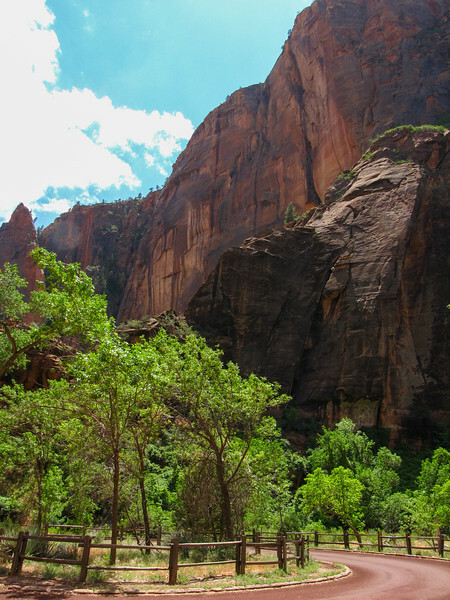 Mountains on the east side of Zion National Park. 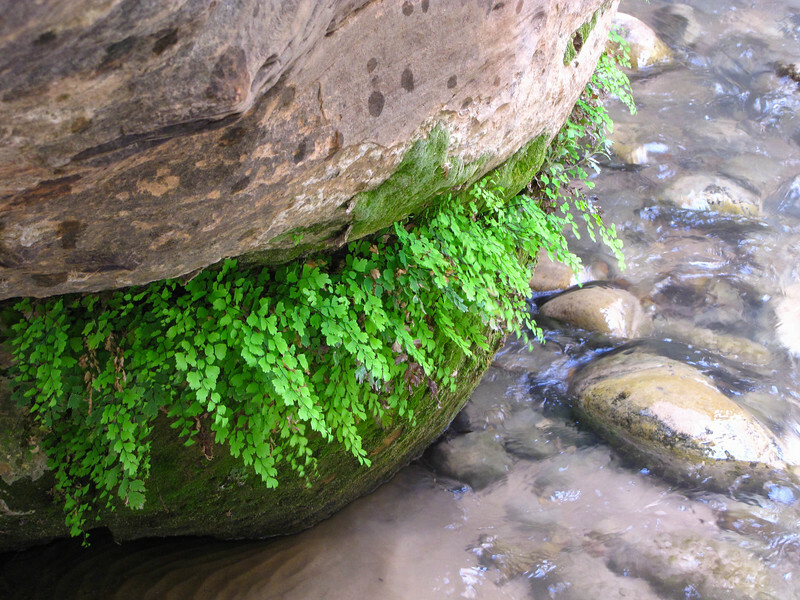 Ferns hanging on a rock above the Zion River in The Narrows. 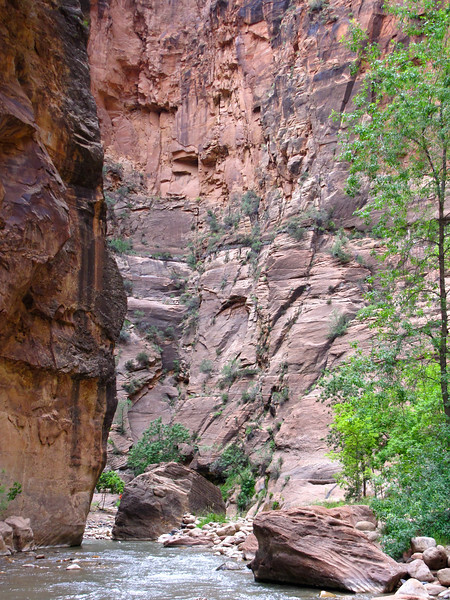 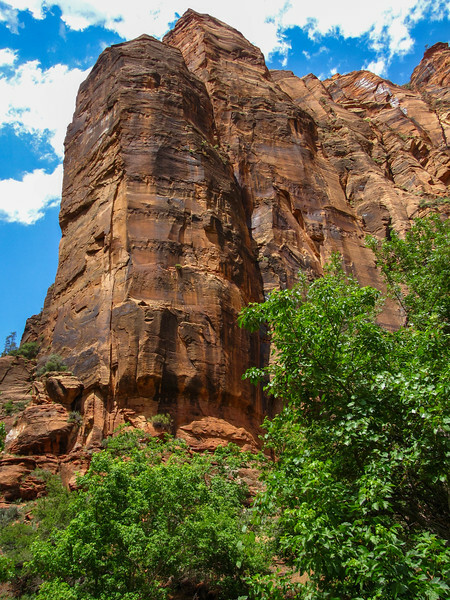 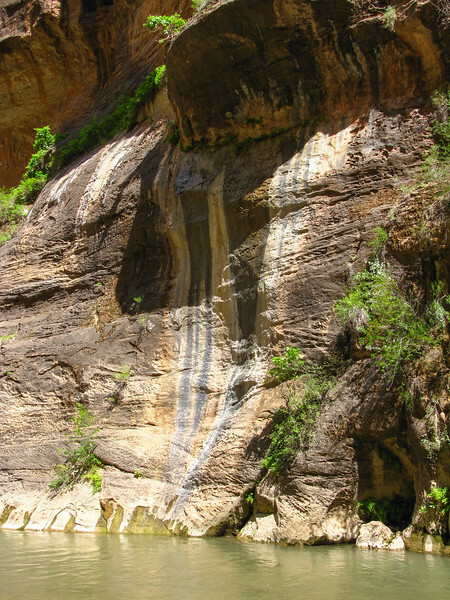 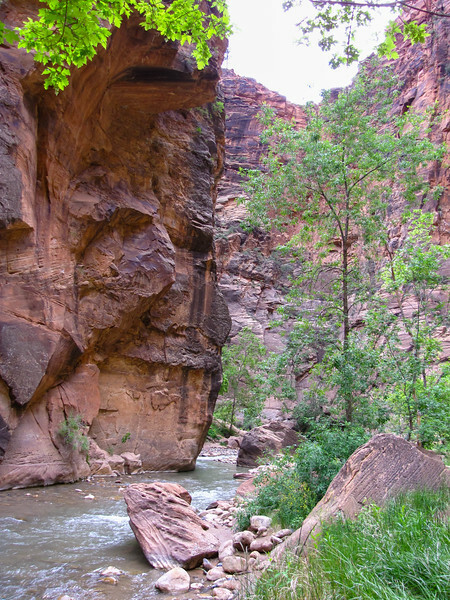 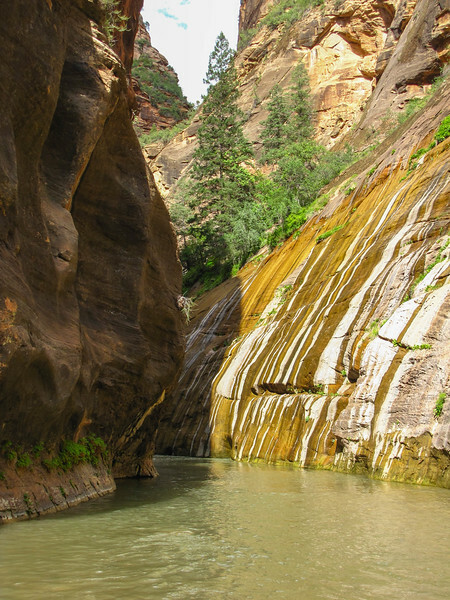 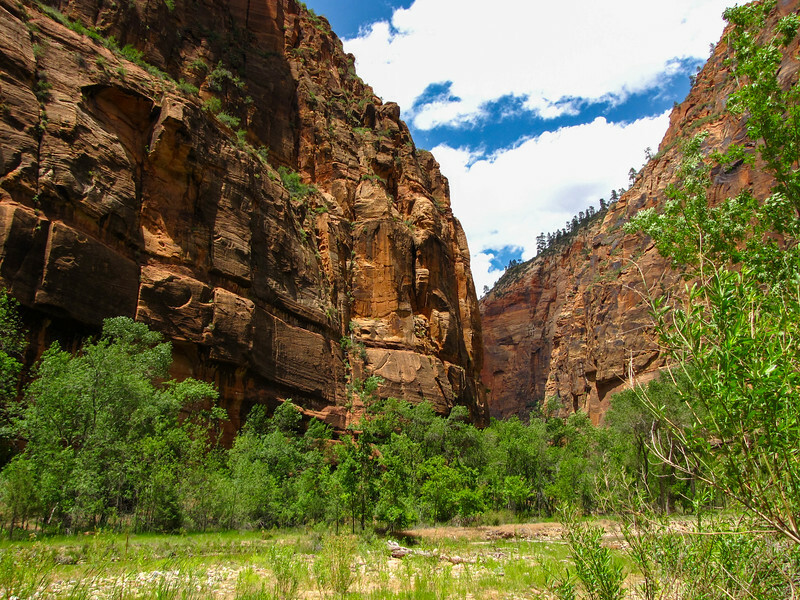 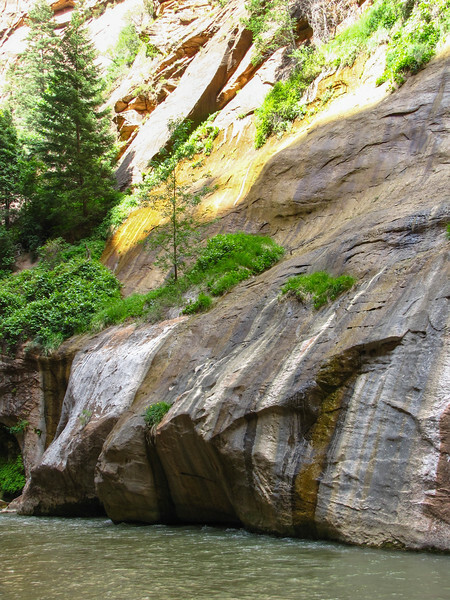 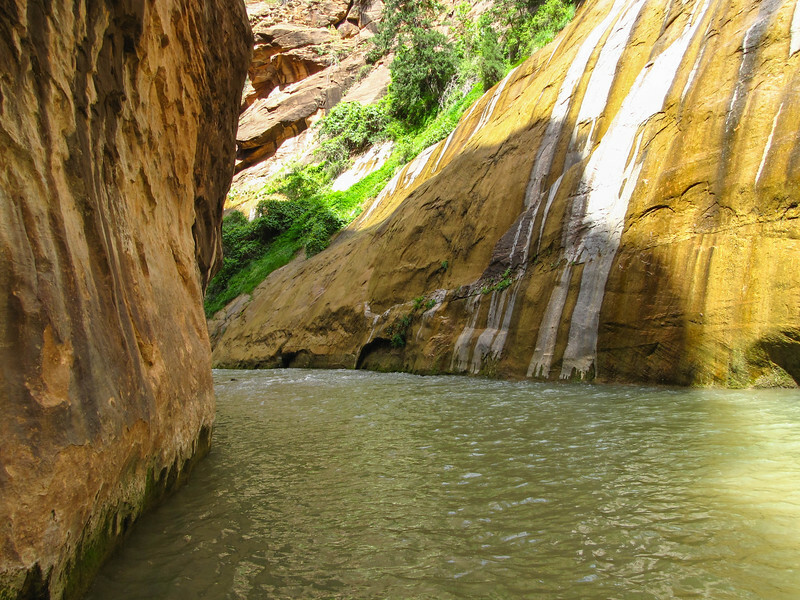 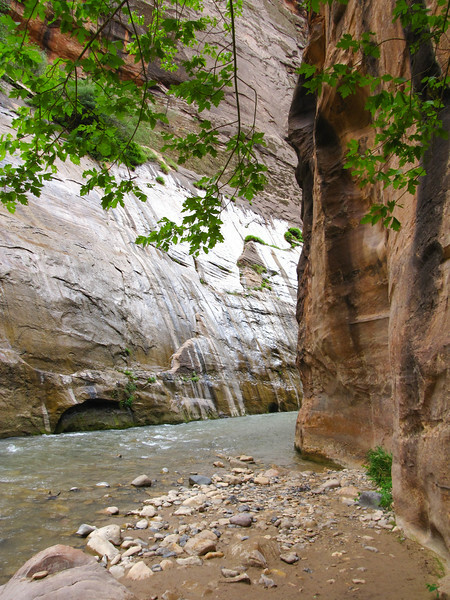 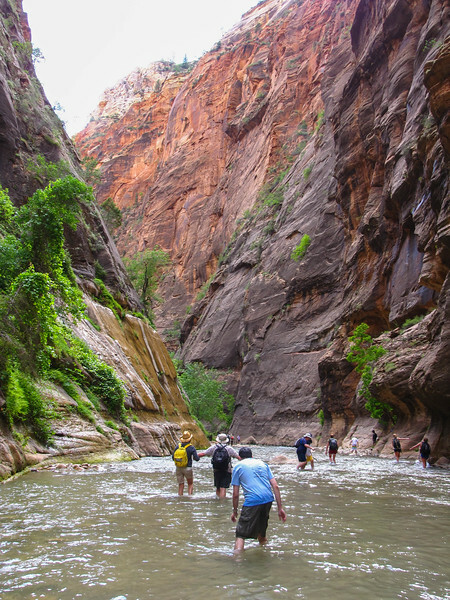 Video of a woman rappelling down a cliff into the Virgin River, in the Narrows. 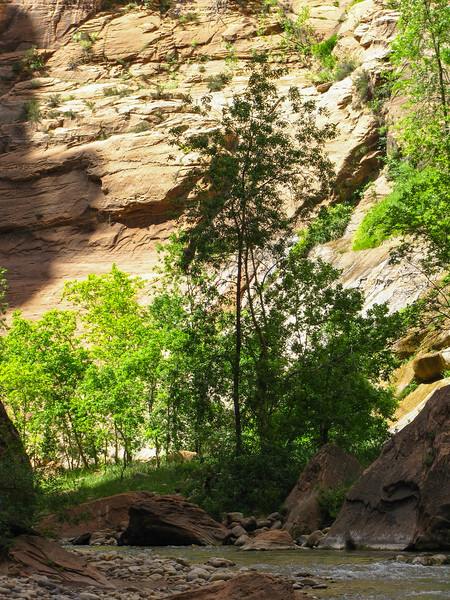 Watch as she loses her camera to the river below.